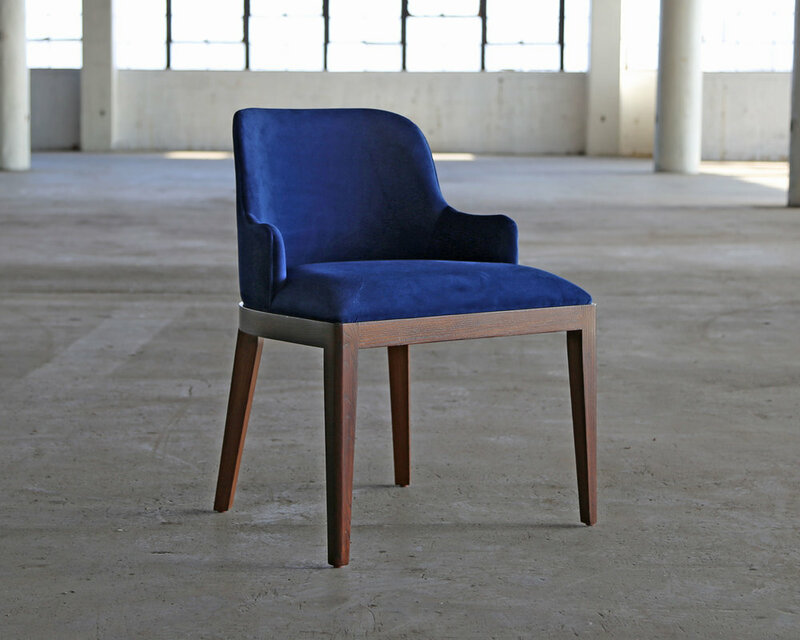 The SENTIENT Collection was conceived as group of furniture infused with art, and made to order in Brooklyn, NYC. Since our launch in 2012, the 'Made in Brooklyn' aesthetic movement has expanded and developed, with many local artists and artisans from around the world being influenced by this theme, coming to Brooklyn or even creating something similar in their own communities. It is with this in mind that we visited Jalisco, Mexico looking for likeminded furniture makers who have a similar philosophy to our own. Below you will find some of our discoveries: these pieces are made in Jalisco by local craftsmen, but have been curated by SENTIENT.